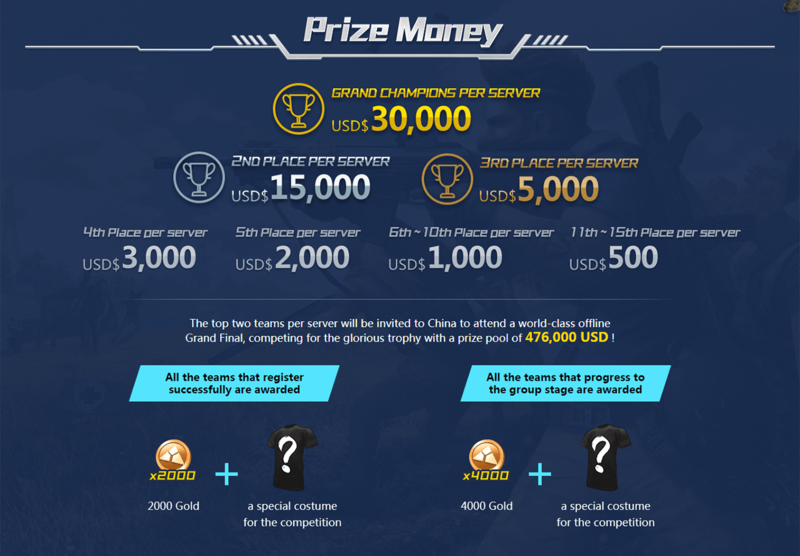 NetEase Games has announced the Rules of Survival World Championship, the first World Championship for Battle Royale game Rules of Surviva, with total prizes over $650,000. 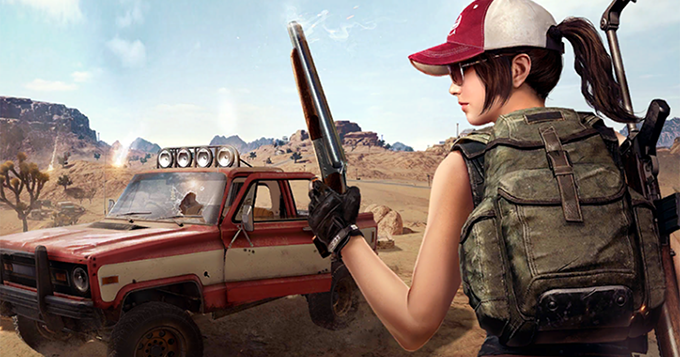 To participate in Rules of Survival World Championship, the player must be in a team of 4 players. All team members must have reached the “Silver III” level on the same server. The Rules of Survival World Championship will be divided into three regions: Europe, Asia, and the Americas. The total prize on each server will be $60,000 dollars. Each champion team will carry $30,000. The winning teams from each server will be invited to go to China and attend a special event that will be offline: the grand finale. In that final, the contestants will compete with nine other Chinese teams for the dispute of the prize of a worldwide champion, and the “change” of $ 476 thousand dollars. Here are most common questions for Rules of Survival World Championship. Let’s check out! 1. Who is eligible toparticipate? There is no purchase necessary toparticipate in this competition. In order to take part in the Rules of Survival World Championship, you must be at least seventeen years old and reachthe minimum age of maturity in your specific jurisdiction of residence andachieve Silver III or above in the game before the registration deadline. The competition is open to legal residents of the Albania, Argentina, Australia, Austria, Azerbaijan, Belarus, Belgium, Brazil, Brunei, Bulgaria, Cambodia, Canada (excluding Quebec), Chile, Costa Rica, Croatia, Cyprus, Czech Republic, Denmark, Estonia, Finland, France, Germany, Greece, Guatemala, Hungary, India, Indonesia, Ireland, Israel, Japan, Kazakhstan, Laos, Latvia, Lebanon, Luxembourg, Macedonia, Malaysia, Mexico, Moldova, Netherlands, New Zealand, Norway, Paraguay, Peru, Philippines, Poland, Portugal, Romania, Russia, Singapore, Slovakia, Slovenia, South Africa, Spain, Sweden, Switzerland, Thailand, the United Kingdom, The United States (including the District of Columbia), Turkey, Ukraine, United Arab Emirates, and Vietnam. Please see competition instructions for additional information. 2. How do I register andcheck my registration result? Only team leaders are required to be the executor to register and there must be four members in each team. Register here to make a super team! You can click here to check the result on the next time section of your registration, after 23:00 PST. 3. What can I do if I want to modify my registration information? If you failed to sign up or just want to modify the teammates’ information: Please sign up again on the next time section. If you want to change the team leader, change the team leader’s nickname, modify the team leader’s email address or cancel your registration during the registration period: Please send an email with the subject “Cancel Registration” to our official email address [email protected] The email content must include: the original team leader’s nickname, team name, game server and the nicknames of all the team members. For verification purposes, the email must be sent by the team leader in person using the email address you have left and all the information provided in the email must be exactly the same as what you have filled in our registration form before. Please see #10 in Competition Instructions for more information. 4. When can I register, check and compete? 5. Why did my registration fail? The nickname you entered in our registration form is not correct. Some members’ characters do not exist inthe server you chose. Not all of your team members meet theage requirement. Someone in your team already had ateam before you register. Using a non-English team name. 6. Why can’t I find my registration result? Maybe the result has not been updated yet. You can check the result on the next time section of your registration, after 23:00 PST. 7. Can I be a part of more than one team? No, each person can only participate in oneteam. If you are not a team leader, you should make sure that the team leader of your original team has cancelled registration successfully or changed team members successfully before you leave the original team and join a new team. 8. Can I register with ateammate who use a different phone system or channel? Of course you can. Whatever phone systemsor channels you use, iOS or Android, Facebook, Google Play or game room, you only need to make sure that all the team members’ characters are in one server. 9. Is this competitiononline or offline? Before the global finals, all the competitions are finished online. 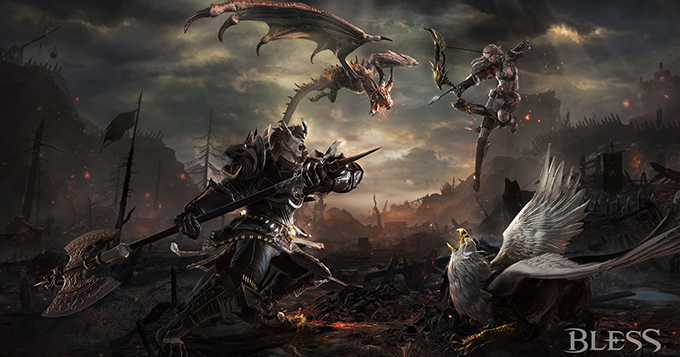 The team members only need to play games together during the specified time. 10. Should my team competition squad mode? Yes, you can only get score from the squad mode in competition period. Please go to #14 for more information about score. 11. What if I go down to the bronze level? You can sign up for the competition first. But you need to achieve silver III or above before the registration deadline, otherwise your team will be disqualified. 12. Can I compete on anyserver? No, you need to choose the server that yourteam leader’s nationality applies to. Please see #4 in our Competition Instructions for more information. 13. How do I win in the qualifier? 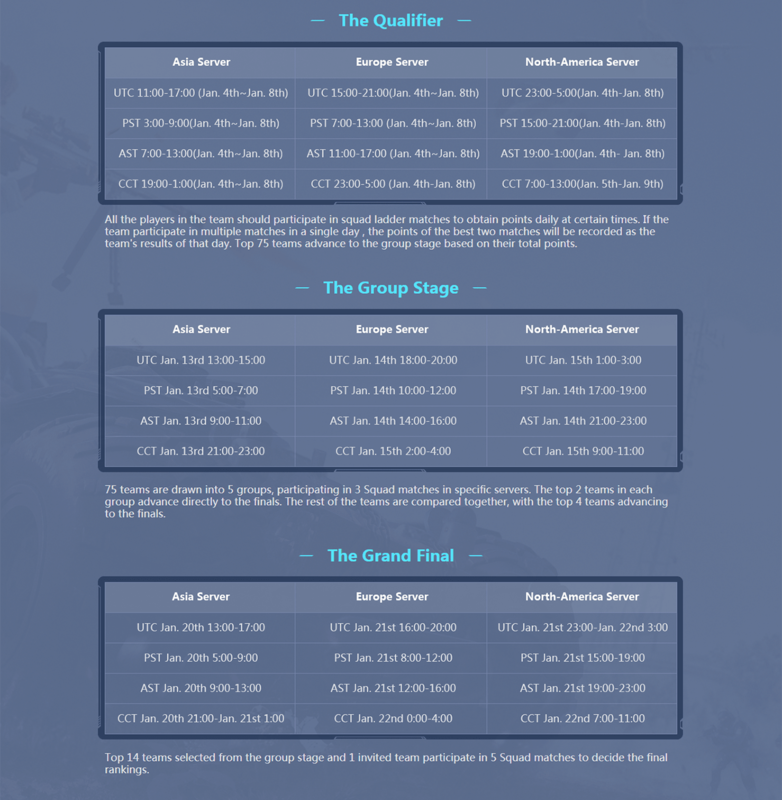 To obtain a superior record in squad mode with your teammates during the qualifier period, strive for as many score asyou can, be the top 75 in the server you chose, and then you will advance to the group stage. 14. How do I calculate myteam’s score? 15. Is there a limit to the number of times my team can make a new ranked in squad mode during the Qualifier Period? Nope! 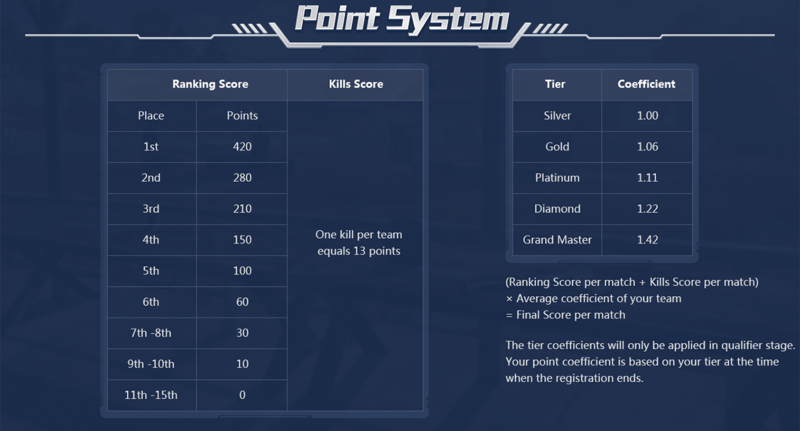 In fact, we suggest you make the ranked as many times as possible within the specified time in order to gain higher score even if we only take the highest two score every day. 16. What if I get disconnected or encounter a mistake while competing? If you get disconnected, jump back into the competition as quickly as possible. If bugs or crashes happen during the competition, the official will adjust competition rules as #3 in our competition instructions and sorry for the inconvenience. 17. Why do I have to register for the competition? 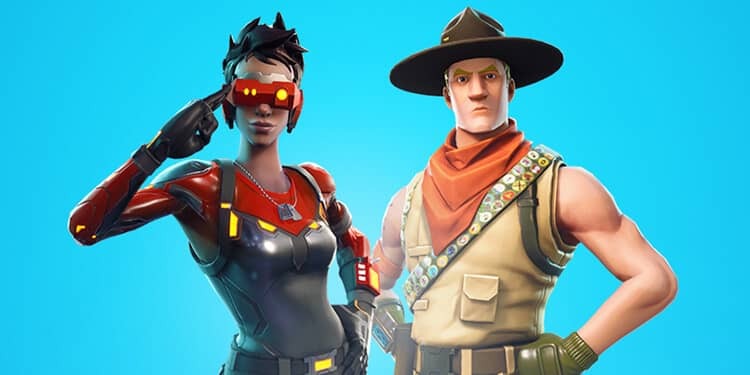 In order to be able to track and promote the competing teams in the Rules of Survival World Championship, we need at least one member of each team to have registered as a Team Leader and given their team a name. 18. How do I contact you? Source: Rules of Survival official forum.